Origin: While the 80’s X-Men have no official origin, certain changes can be considered notable enough to warrant distinction. The introduction of Kitty Pryde in 1980 is arguably the most important landmark between this team and it’s predecessor. 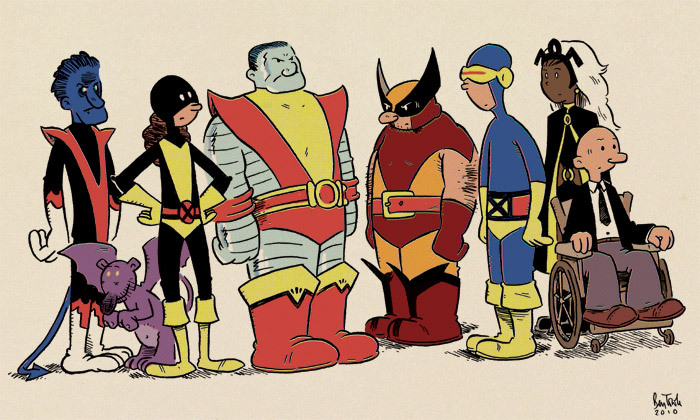 Other moments of note include Wolverine donning his Orange and Brown costume, Rouge joining X-Men, Storm getting a mohawk, Magneto leading the X-Men, and Cyclops marrying Madelyn Pryor. Storm- Team Leader. New role makes her question her identity. Cares deeply for Shadowcat. Shadowcat- Youngest member. Bright and brave. 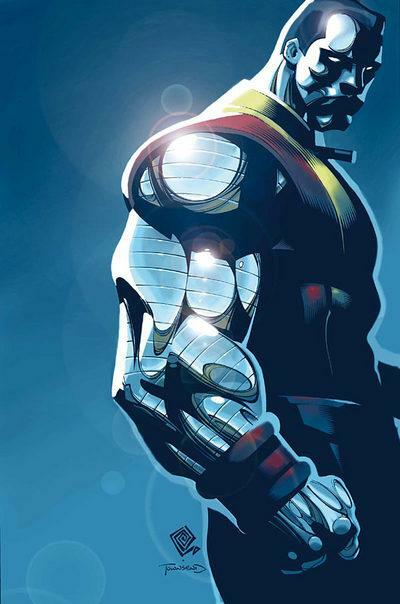 Has a crush on Colossus. Wolverine’s Apprentice. Rouge- Views powers as a curse. Seeking redemption. Emotionally fragile. 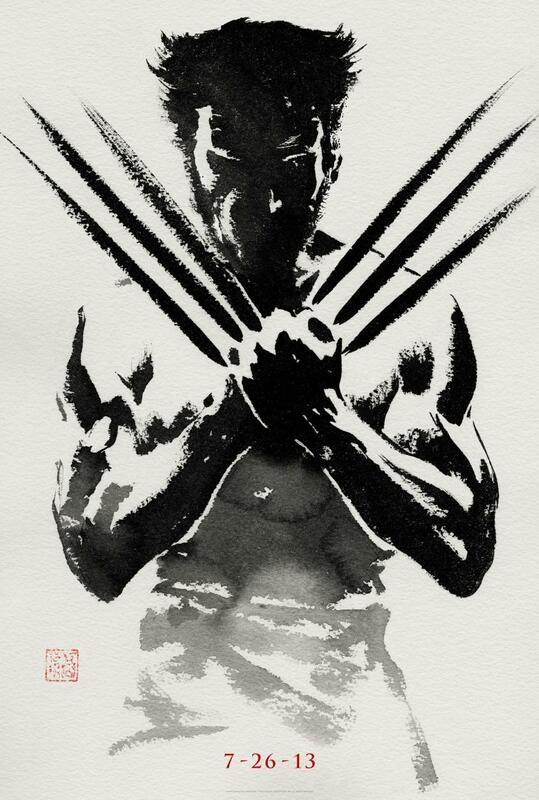 Wolverine- Calmer than before. Still the best at what he does. Mentor to Shadowcat. Colossus- Still the strongest member of the team. Aware and flustered by Shadowcat’s affection. 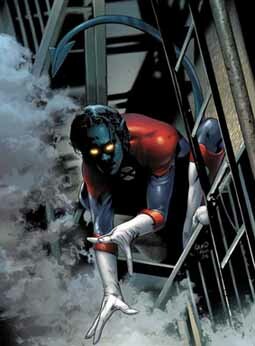 Nightcrawler- Revealed to be deeply religious. 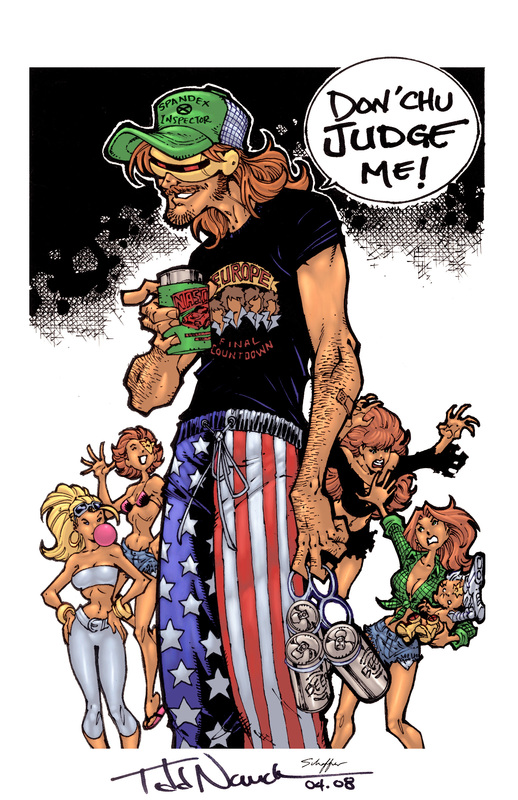 Still a showoff. Best friends to Wolverine. Their Deal: The 80’s X-men weren’t so much a fresh start, but instead a natural progression. 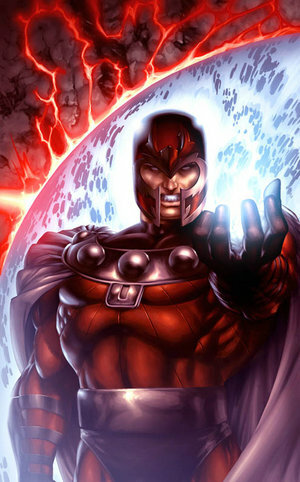 After the Dark Phoenix Saga, Jean Grey was dead and Cyclops was on a leave of absence. 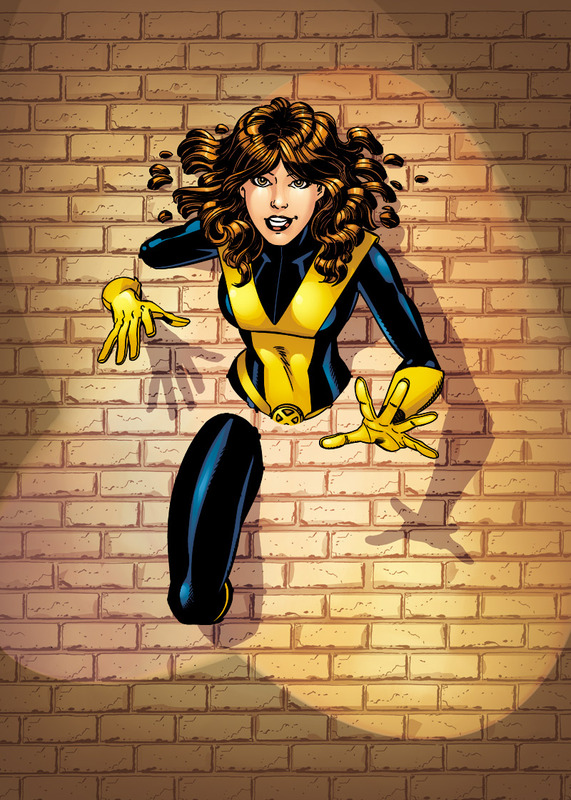 To introduce a new generation of readers to the X-Men, the teenage Kitty Pryde was created. 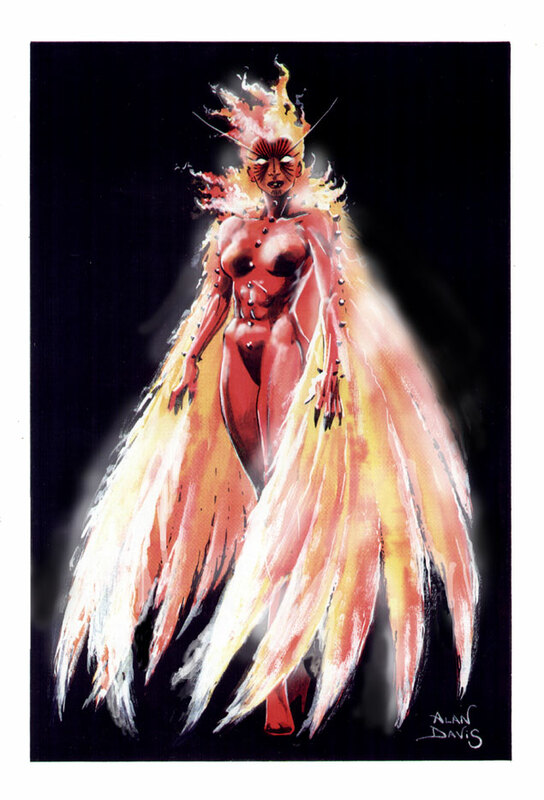 In fact, a lot of female characters made great strides within the X-Men during the 1980’s. 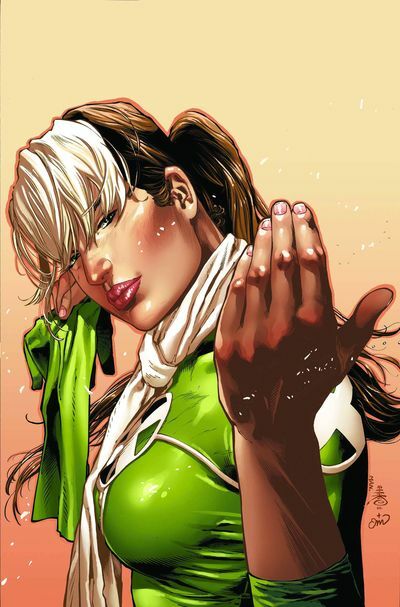 Complex characters like Rouge and Rachel Grey were introduced, while Storm became the first African-American woman to lead a main stream comic book. 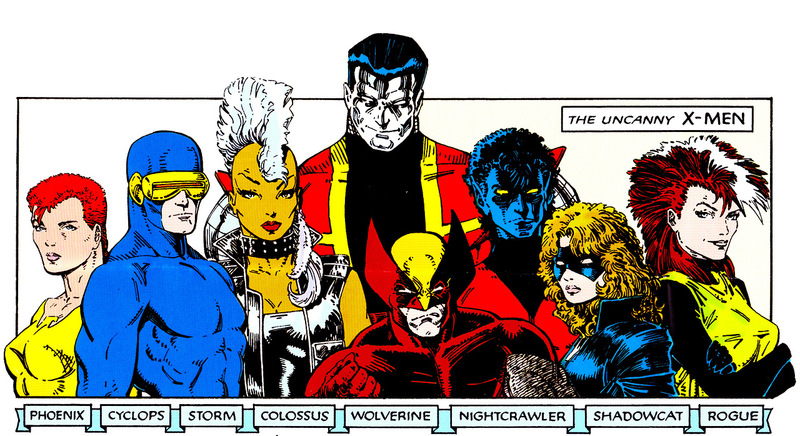 A few fan favorite redesigns occurred in this era, specifically Mohawk Storm and Orange/Brown Wolverine. The 80’s X-Men were also involved in the second most famous X-Men story of all time, Days of Future Past. Fun Fact: Storm temporarily lost her powers at one point, and continued to lead the team, even beating Cyclops for leadership while depowered.